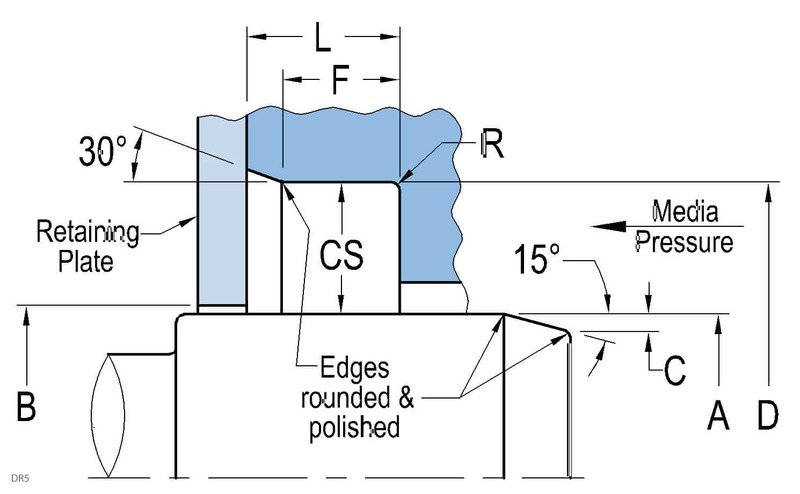 This seal design incorporates an anti-extrusion and support ring for the seal lip making it capable of handling high pressures. 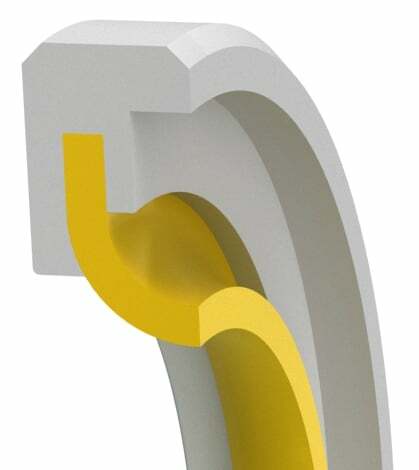 This design creates very low parasitic friction under load and adds much lower heat generation than most seal designs. It is typically used to provide a low leak solution for hydrostatic transmissions and high-pressure rotary equipment. It is capable of sealing pressure at higher speeds, both lubricated and unlubricated.